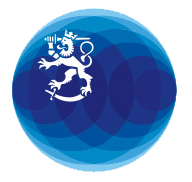 If you are a Finnish citizen but reside abroad, remember to inform the Population Register Centre of Finland of any changes in your circumstances. For example, you will receive a notice of right to vote only if your contact details in the Finnish Population Information System are up to date. In this section, you will also find guidance concerning general conscription and voting abroad.